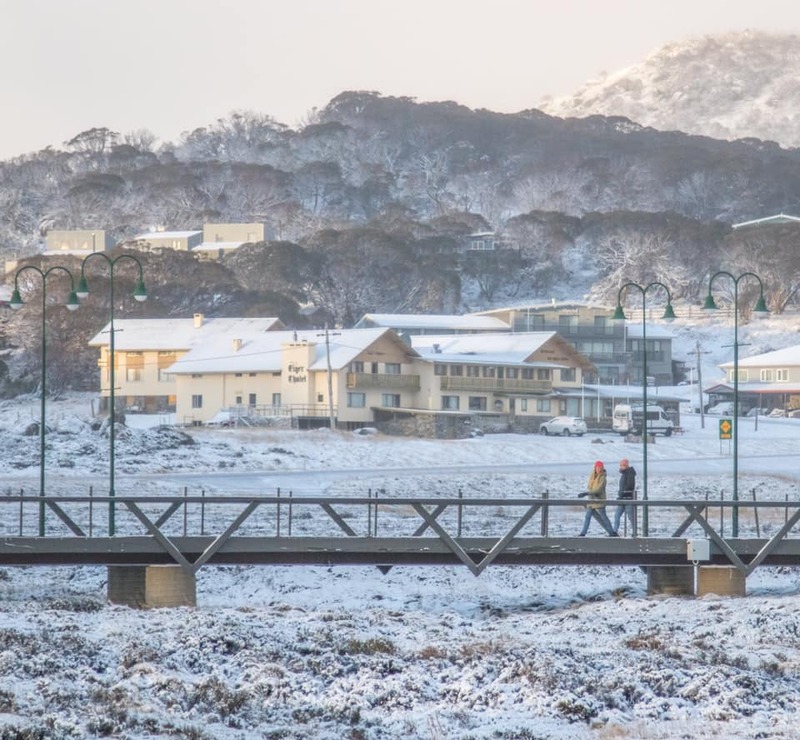 It has been snowing in Australia, a little over two months before the start of the 2019 ski season there is due to commence. Temperatures dipped to as low as -4C overnight at the weekend, on the last two days of March. 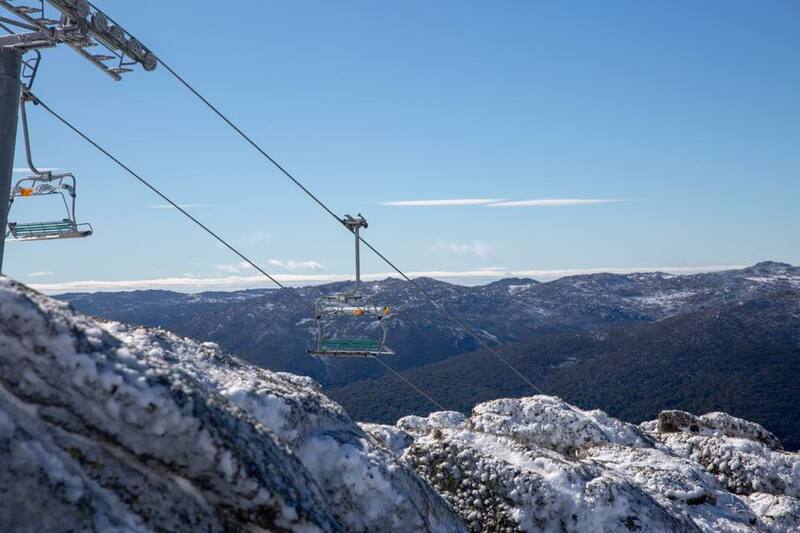 Thredbo is pictured top on Sunday, Perisher below. 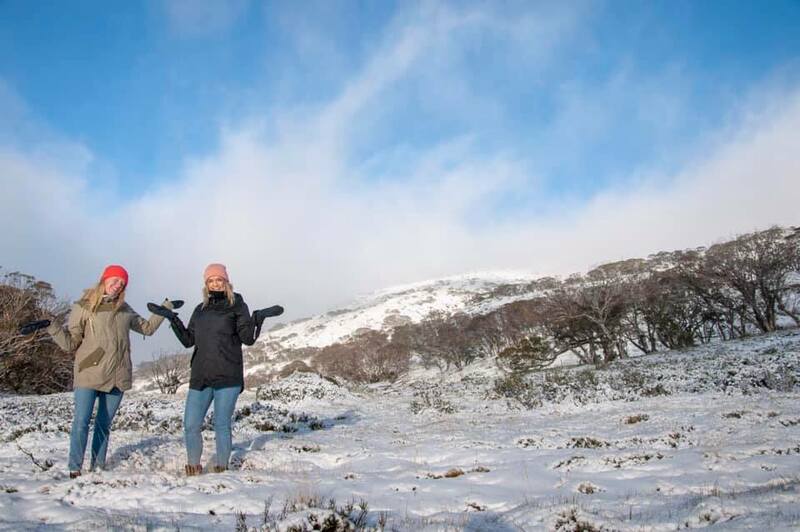 Although there were few proper snow depth measurements taken, with the snow likely to thaw fast as temperatures rise to double digits above freezing over the next few days, some visitors posting on social media guesstimated 5-10cm fell. 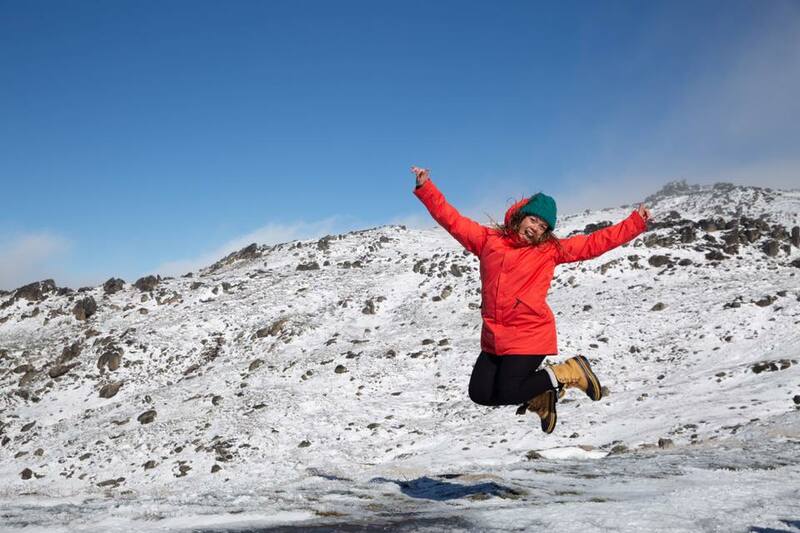 Australia’s ski resorts are traditionally among the first in the southern hemisphere to open in early June each year, whether or not they have snow cover. Aussie resorts open over the Queen’s Birthday long weekend, with the second Monday in June a public holiday in honour of the Queen’s birthday. A number of Australian resorts have invested in all-weather snowmaking machines so they can open some terrain even if the natural stuff is late arriving.